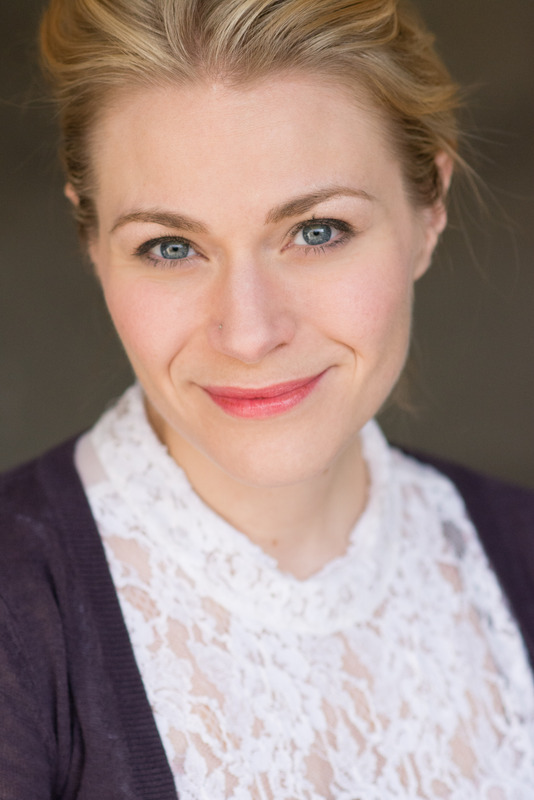 For acting/modeling inquiries for Emilie Rommel Shimkus, please contact Melissa Baldauf with Big Fish NW Talent. Want to learn more about my projects? Tell me what shows and films and readings I should make the time to see? Send me a poem and say hi? Fill out the form here!